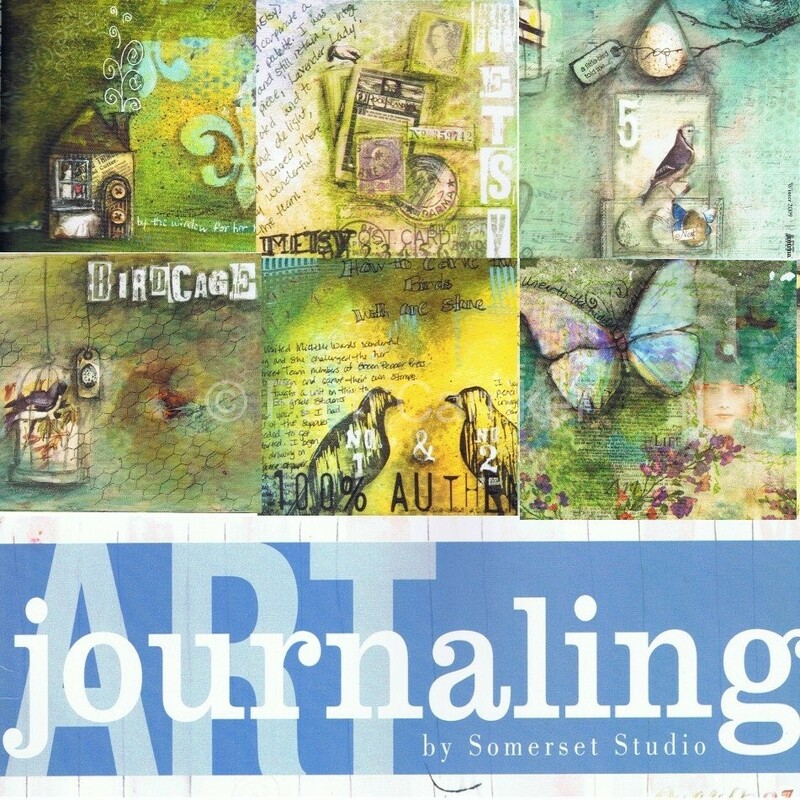 A little better sneak peek at some of my journal pages in this magazine. Due out January 2009! Congratulations. What a great way to start the new year! This is so exciting, I hope I can find this new magazine at my usual bookstore 🙂 Congratulations! Those pages will inspire all kinds of journaling. Congratulations on being published. I LOVE Somerset magazines! This is one Somerset publication I am looking forward to! !Wishing you and yours a very blessed and happy new year Pam! How exciting Pam. I pre-ordered a copy, can’t wait to get it. I am also looking forward to your journaling class to begin.Blessings!